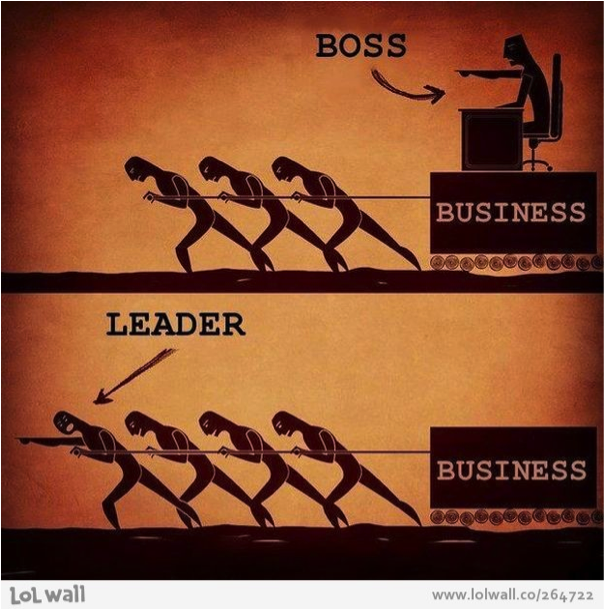 Wild Ting Blog – Page 4 – The entrepreneurial journey, business, Wisconsin sports, investing, analytics, BBQ smokers, soap scum cleaners. The long awaited season ticket waiting list update has arrived. 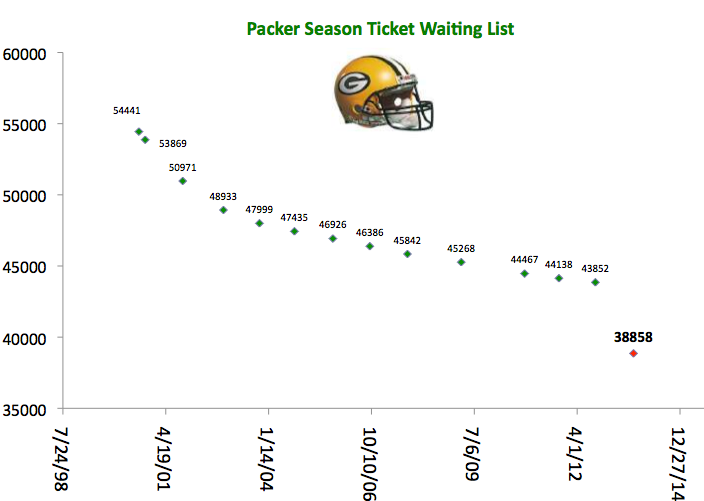 2014 number: 38,338 2013 number: 38,858 Difference: 520 Projected time to get tickets at this rate: 73 years GO PACK GO! Announcing new NFL confidence pick site! Hello all, I’ve moved all of my posts here pertaining to the NFL confidence pool picks to a dedicated site, www.confidencepoolpicks.com. Please check it out! I’ll be posting all new material there.